Laura is a newly promoted senior account executive and a registered dietitian. In her role, Laura supports science educations and engagement strategies, as well as integrated communication efforts to help professionals understand the role of various products in a healthful lifestyle. She has seven years of experience in nutrition communications and health professional education. 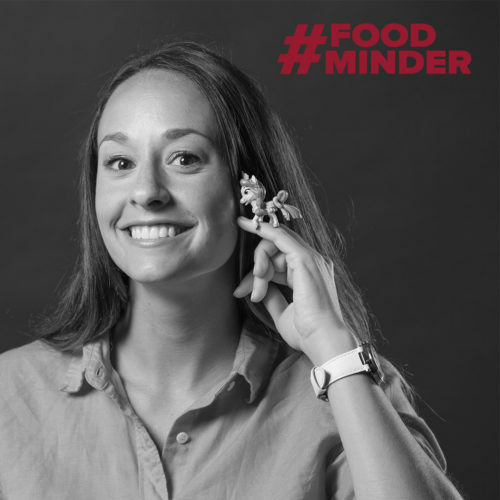 Laura earned her bachelor’s degree in dietetics from Michigan State University, minoring in health promotion. She completed her dietetic internship at Syracuse University. I started out pre-med and took an introductory nutrition course as part of the pre-med curriculum and I loved it! When it came time to choose a major I had no hesitation that nutrition was the right choice as it melded my love for food and helping people. Taking a cooking class in Italy. Hiking at a National park in the Western part of the United States. Snorkeling the Great Barrier Reef in Australia. You don’t have to decide your career or what you want to practice right after you graduate from college. School and life teach you invaluable skills for any opportunity, so it’s okay to change your mind. Angel hair pasta with butter and seasoned salt. Whenever I visited my grandma Marge, she made me this. It represents pure comfort and love.